Sharon, the formidable charity shop manager, is determined to make Keith celebrate the fact he's paid off his mortgage - whether he wants to or not. By Lynne Truss. 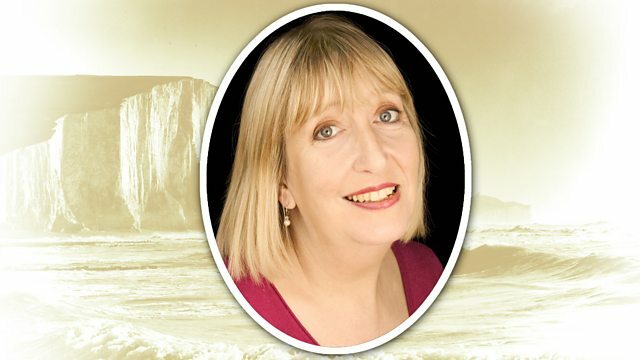 A new story by Lynne Truss set in the windy seaside town of Meridian Cliffs. Formidable Sharon, a force of nature, is determined that fellow worker Keith is going to celebrate the fact that he's paid off his mortgage. Keith would rather have a quiet day making sure the crime novels line up neatly along the shelf. It's going to be a tense day at Meridian Cliffs' most successful charity shop.